A soft, moist Melon flavored food with an orange color which tortoises are attracted to. 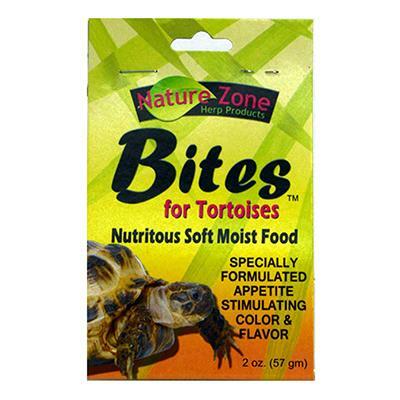 This ready-to-eat food is fortified with calcium, vitamins,essential nutrients and has the fiber content tortoises need. It is has the aroma and flavor of Musk Melon which tortoises find irressistable. It is also a favorite of Box Turtles. Directions: Sprinkle a small amount in a shallow dish. Refrigerate after opening. Ingredients: Water, Soy Protein, Whole Egg Powder, Whey Protein, Carragenaan, Sucrose, Maltodextrin, Apple Fiber, Corn Meal, Carrot Granules, Locust Bean Gum, Dextrose, Musk melon Flavoring, Potassium Chloride, Potassium Sorbate (A Preservative), Citric Acid, Calcium Lactate, DK-30 Sarsaponin, Potassium Benzoate (A Preservative), Titanium Oxide, FD&C Yellow #6 Lake, Versene Ca, Methylparaben (A Preservative), Betacarotene, Propylparaben (A Preservative), Vitamin A Supplement, Vitamin D3 Supplement, Vitamin E Supplement, Ascorbic Acid, D-Calium Pantothenate, Niacin, Thiamine Mononitrate, Riboflavin, Betacarotene, Folic ACid, Pyridoxine Hydrochloride, Biotin, Vitamin B12 Supplement, Menedione Sodium Bisulfite Complex.